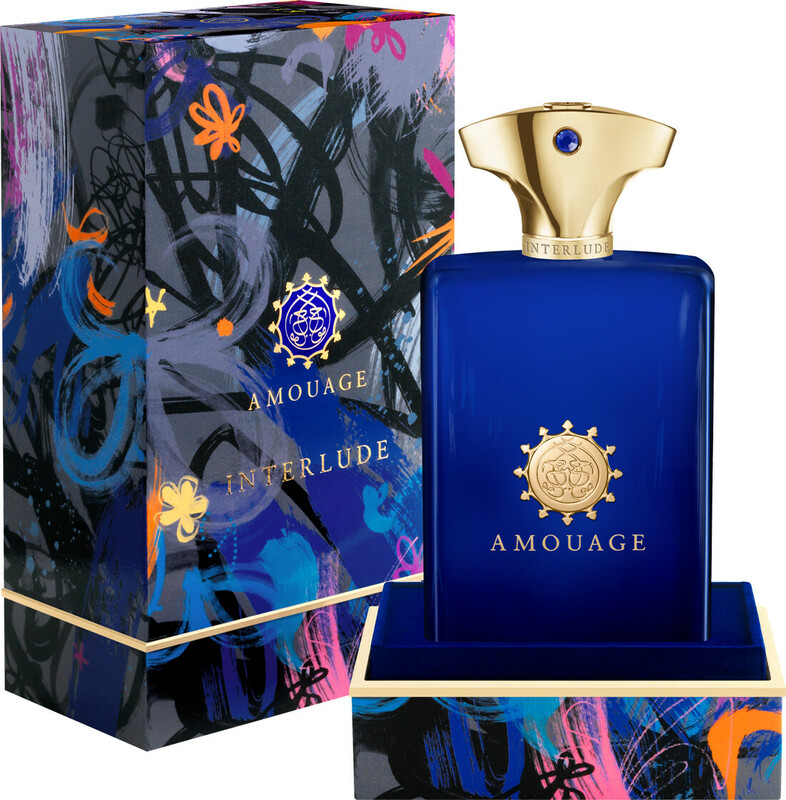 Indulge in a moment of calm amid the chaos with the Amouage Interlude Man Eau de Parfum, a harmonious fragrance for men. The Interlude Man scent is an interpretation of the disorder of life translated at a more intimate level. It is a reflection of all of the trials and tribulations one overcomes to attain personal satisfaction and achievement. An opening of zesty bergamot together with aromatic oregano and pimento berry oil make for a dynamic, conflicting start to the fragrance. This is interjected with touches of amber, frankincense, cistus and myrrh, sacred notes that are made contemporary and sophisticated. A dry down of eternally appealing leather, agarwood smoke, patchouli and sandalwood add lasting layers of depth and texture to the Amouage Interlude Man scent. 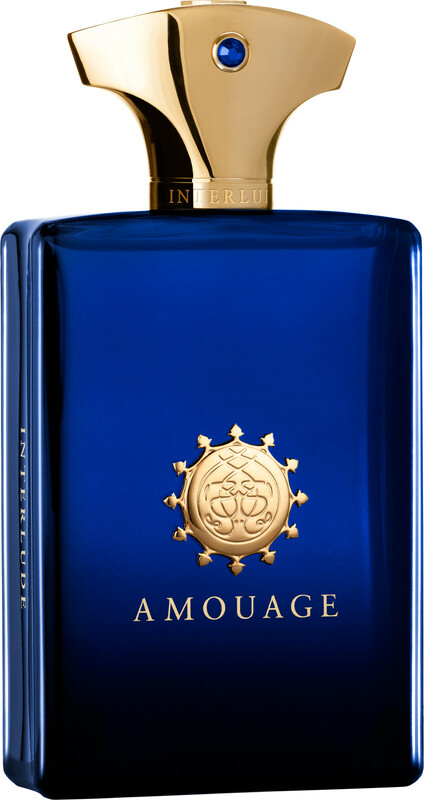 Amouage Interlude Man Eau de Parfum Spray is rated 5.0 out of 5 by 11. Rated 5 out of 5 by Ugoc from Excellent customer service,very fast delivery. Would recommend to anyone. Rated 5 out of 5 by Nickie from Powefully Evocative The most evocative fragrance I've smelt in a very long time: churches with old, polished oak pews. I'm transported, instantly. Well, no, there's the little trip around the berry bushes first, but then, 5 minutes later, we're settling down for mass. On me, the spray is a monster so I have to cut back from my habitual three spritzes to just one. Then silage is moderate and longevity is pretty good at 6-7 hours. It's easier to wear as a unisex frag than, say, Memoir Man. The scene-setting effect is so powerful I can't recommend the experience enough. Rated 5 out of 5 by Scentile from Incense Heaven Beautiful complex incense scent with great longevity. Thumbs up!